Place of interest again guys, initially I was a bit hard to find it anyway, because the information is very minimal that I get, the location is also somewhat unique, but finally met as well. In this place is very interesting . many people may have come here and taken photos, some have even made this tree a theme in their photos, and will rarely provide info about this place. Bali is an island that holds a lot of beauty in it, unfortunately if we go through it and enjoy it only with yourself, well this time I will share the location and location information guys. 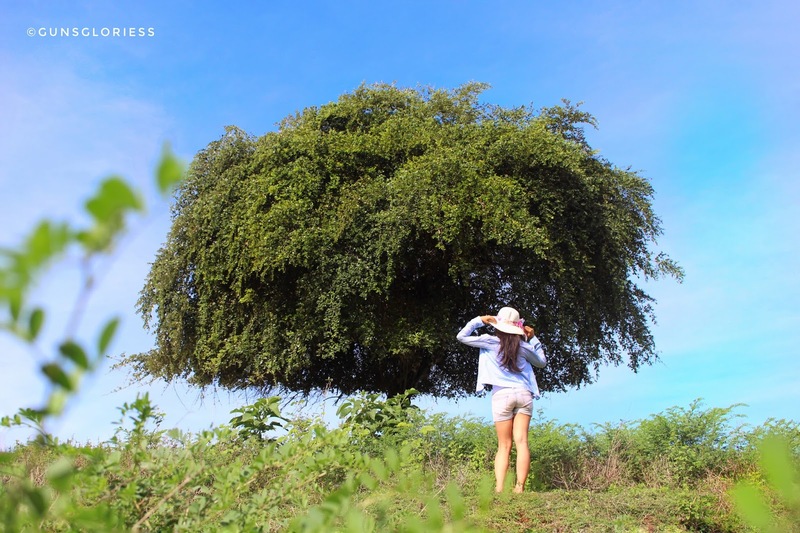 The Lonely Tree is located in the village of Kutuh, the direction to Pandawa Beach, the tree can be seen from the main road, its location slightly entering a small lane, just before the shop if you are from east to pandawa beach, the location is similar to hill fields. Last I came here for free or free. 0 Response to "Pandawa Lonely Tree (Tour In Bali)"